Well, the tech exec will be more than pleased to find himself trending on Twitter again – and that too for two different reasons. 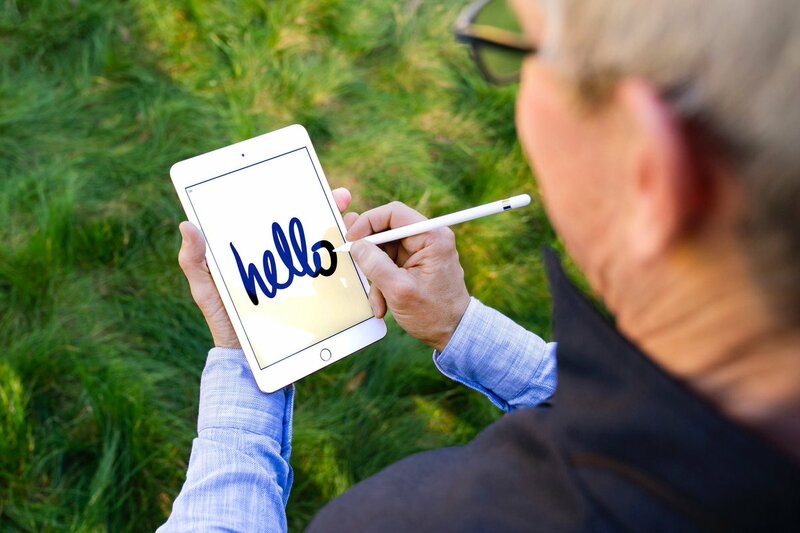 The first reason is the launch of the iPad mini that was launched without much fanfare apart from an official news release and Tim Cook tweeting an image of him using an Apple pencil to write “hello” in cursive script on the new device. Besides appreciating the launch of the new device, the Twitterverse took the white canvas as a platform for meme’s and shot several digs at the CEO. Some took this opportunity to inquire about the company’s intention of releasing the new model of Air Pods while others asked why Apple’s stocks are tumbling. Some also asked about the company’s ongoing feud with Spotify. Now let’s talk about the second reason! #TimApple hit Twitter’s trending bar again after President Trump mocked former Vice President Joe Biden to stumble on a sentence during a speech. In response, Joe Biden reminded how Trump misstated Cook’s name to which Trump said that he did on purpose to save time. Seems like Tim Cook has the perfect ability to handle social media as well alongside the tech giant.